Hitman Pro latest version free download setup for PC. Hitman Pro is a good solution to scan your computer for malware infection and other viral threats. To be very fair, Hitman Pro should not be considered as an alternative to a standard antivirus solution with comprehensive computer security in all terms, as Provided by Kaspersky Internet Security 2016. or Avast pro Antivirus 2015 Rather product is intended to scan your computer as a secondary defence shield against all active or possible threats. 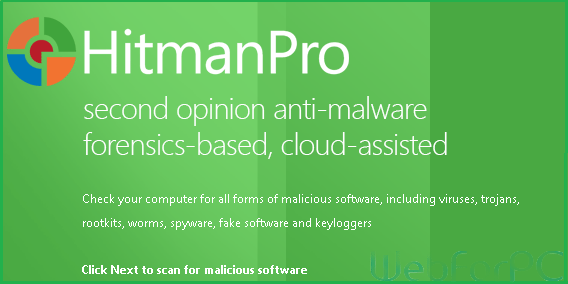 So stated by product manufacturers, that Hitman Pro is a good secondary opinion scanner for treatment against malware, adware, spyware and other online threats. Hitman pro is quite efficient in its operation with quick scanning options to initiate scan from cookie’s to operating system files. Not usually but its commonly seen that, some harmful files are not being considered as virus and are passed by conventional Antivirus during scan, And in such a case you are left with no other option but to get infected by residents. So considering the aspect, Hitman pro is of great significance and should be put in operation straightaway to provide a backup security for your precious data files. See Also. Bitdefender Total Security 2015. Hitman Pro is compatible with almost every standard Antivirus available. In fact a perfect match would be to implement both together for maximum possible vulnerability detection and virus prevention.A pertinent thing to mention here is, Hitman pro won’t slow down your CPU speed if put operational with any other antivirus. In fact its quite light weight and quick in scanning. AVG Internet Security 2015 would be another good option. In addition to drive scanning options Hitman Pro also support, external media scans for possible threat detection. USB may also be scanned with latest Hitman Pro. Below we list some of the evident features of this amazing product. Light weight and quick in operation. Comes with multiple scanning options. 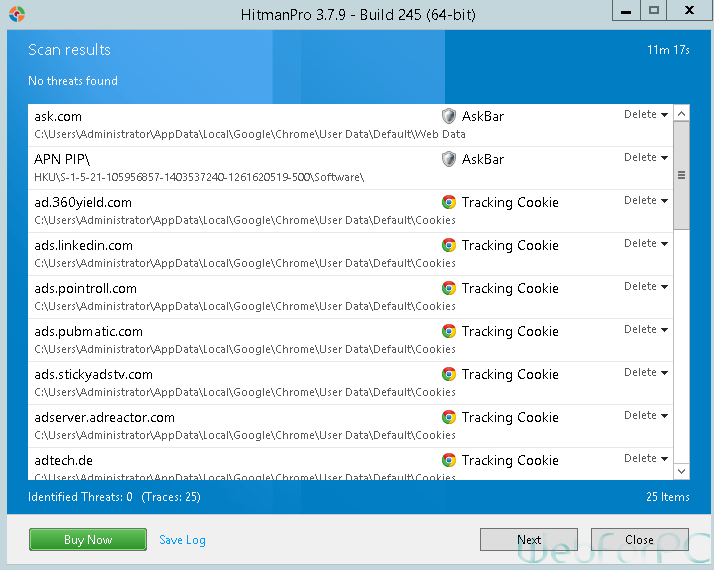 Cloud feature would allow Hitman Pro, work conveniently with standard Antiviruses. A good backup to conventional Anti viral solution. Can be scheduled to run at Windows startup. Doesn’t slow down your personal computer while scanning. Comprehensive and prompt protection against all malware, rootkits, trojans and related infections. One should not believe blindly upon Antivirus. An Antivirus without an update or if not sure about the threat may allow it bypass. Hitman pro would be a good option if chosen as a secondary malware scanner. Its light weight and quick in scanning.. If you are interested in downloading Hitman Pro, Consider clicking the link below. Its single click download option to download Hitman Pro from our high speed dedicated servers.